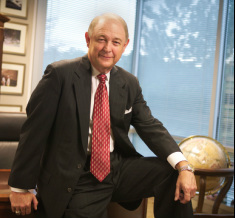 Leo F. Wells III founded Wells Real Estate Funds, Inc. (Wells) in 1984, pioneering a disciplined core office real estate investment philosophy of low debt, high-quality tenants, and long-term leases. In three decades, the company has sponsored 30-plus real estate programs and invested more than $12 billion in real estate for over 300,000 investors. 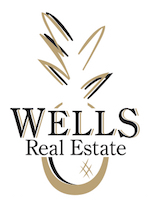 During this time, Wells also assembled two of the largest and highest-rated portfolios of Class-A office real estate in nontraded REIT history and earned recognition as ENERGY STAR® Partner of the Year from the U.S. Environmental Protection Agency for the company's energy conservation efforts.